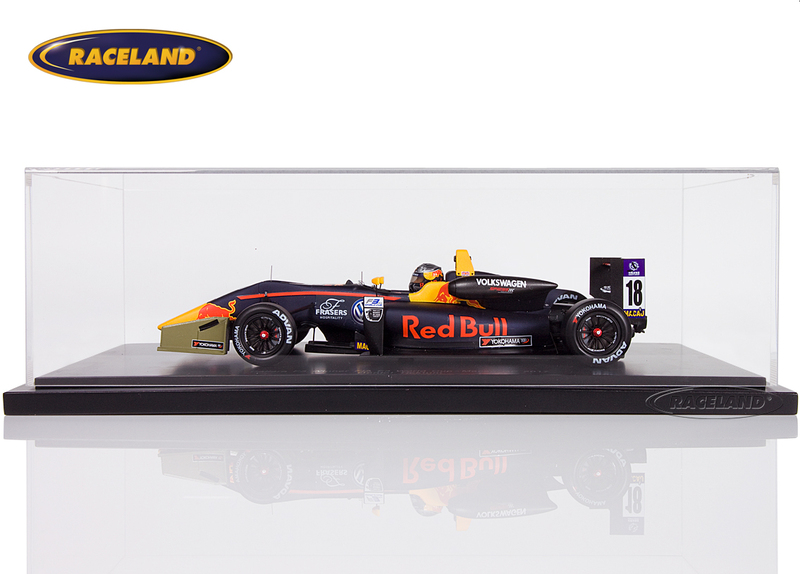 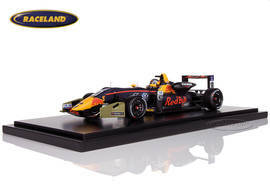 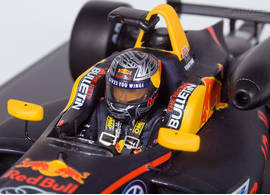 The product "Dallara Volkswagen F3 Motopark VEB winner Macau F3 GP 2017 Daniel Ticktum" was successfully added to your wishlist. Spark 1/18th scale. High quality super detailed resincast model car with photo etched parts 1/18th scale. 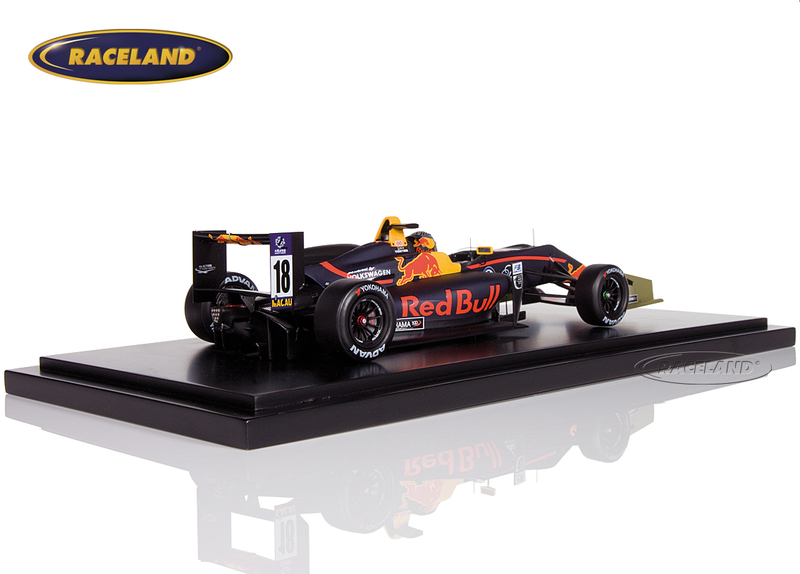 Model size approximately 25 cm. Comes with high quality display box.